Discount: 22% off lines $36 or more. Discount: 22% discount offerings on wireless voice communication products and data service plans. Gasoline/Diesel Fuel Fleet: Now, no matter how small your business you can achieve fuel savings that is typically only available to very large businesses. In addition, online management reporting and flexible utilization controls will add further savings. Whether you want to go to Sunoco stations exclusively (Suntrak) or would prefer to have the flexibility to purchase fuel at almost any station (Universal card) we have an program for your organization. Information Technology: TechSoup offers nonprofit organizations the technology products and resources to help you reach your full potential. Each month, more than 350,000 people visit TechSoup.org to learn about technology, get product support, join forum discussions, and request donations from a catalog of more than 450 products. Discount: $9.95 per family per month plus a one time activation fee of $5. Transportation: Enterprise is an extended family of 65,000; a world class company with homegrown roots. Through tremendous leadership and the entrepreneurial spirit of our employees, we've built the largest rental car company in North America — customer by customer, car by car from the ground up. But our goal has never been to be the biggest; we simply work hard to be the best. 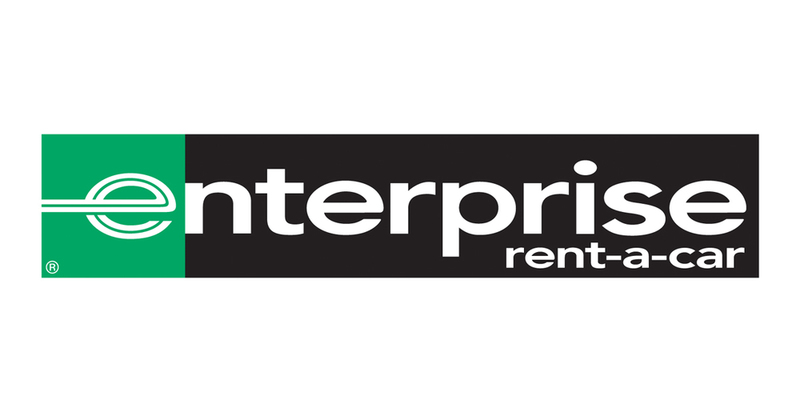 Discount: 7% discount off the standard, un-discounted daily, weekly, and monthly rates charged at all the participating home city and airport Enterprise locations in the US. Call Pro-Op Purchasing at (614) 296-1735 to receive the member access code. After entering the code, the system will ask for the first 3 letters of the group. Enter "Pro" to access the discount. To make a reservation call 1 (800) 261-7331 and provide the access code. Medical Bill Processing: Executive Medical Consultants (EMC) provides Medical Bill Review and Resolution Services for the general public. We are advocates for those who need their medical bills reviewed for accuracy and error resolution. At EMC, in just 17 months, we have saved our members a total of $1,030,154.00 -- an average of over $2,800 for each member. The reason for this is that 80% of medical bills from hospitals and providers contain errors. These errors cause insurance companies to deny medical claims at a rate of 500,000 times a day. Let EMC review your medical bills before you pay them to assure that you don't pay more than you rightfully owe. Join with ASO Today! Home Heating Oil. Citizen's Oil Co-op unites consumers throughout Connecticut to leverage their purchasing power for energy services. Discount: First year $25.00 membership waived and your one time $10.00 application fee goes to Arc of CT. Oil prices are .20 to .25 cents below the state average for full service oil, Savings up to $300 per heating season! Mention you are with The Arc of Connecticut when signing up. Electricity: In cooperation with Starion Energy, Citizen's Co-Op provides electricity at reduced rates. Your participation as an Arc member provides savings to you and resources to The Arc of Connecticut. IT Support: Manuel W. Lloyd Consulting® provides - Break-Fix (it breaks we fix it), Managed Services (We manage some or all of you IT services, even if you have an existing IT Person/Staff) and Professional Services such as website design or special projects. We have over 25,000 certified, insured, and background check technicans with years of experience. We also have a 300 seat USA-based Help Desk that works 24x7. Prescriptions/Medical Supplies: Take advantage of the Heritage "Calendar Cards" today. Our "Calendar Cards" help you take your medication on the right day, right time and clearly show you if a dosage is missed. Save time and money while improving safety, all at no extra cost. We can process prescriptions through Medicare, Medicaid and most private insurers. Discount: Free Calendar Card Packaging and shipping on all items and delivered directly to your location. Office Supplies, Medical Supplies, Janitorial Supplies: The ViaQuest Foundation is a non-profit 501(c)(3) and a Community Rehabilitation Program that provides jobs for people with disabilities through our distribution operations of office, medical and program supplies.This program offers supplies that you are presently ordering at a reduced price. While you save on expenses, proceeds from your purchases are reinvested to employ individuals with disabilities. 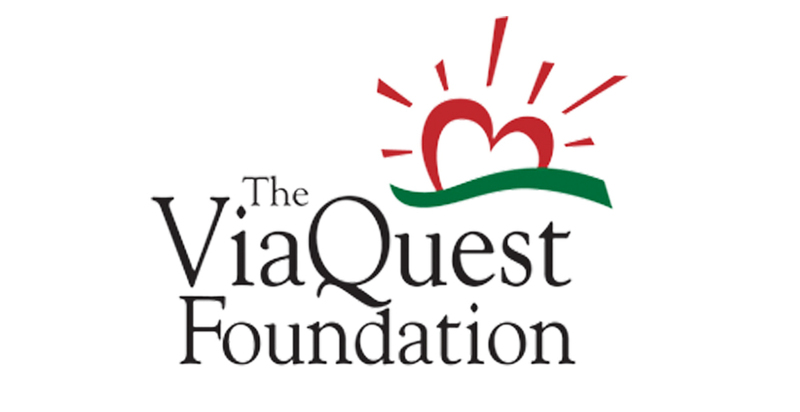 Discount: The ViaQuest Foundation offers contract pricing at 20%-60% off of list prices.